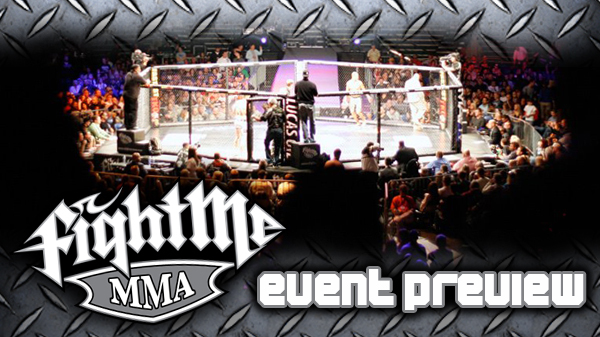 The Fight Me MMA cage returns to the Family Arena on Jan. 13 for another stacked card of professional and amateur fights. It was a mere two months ago that Fight Me MMA packed the Family Arena in St. Charles to the gills for a night of quality amateur and professional fights. The organization returns this week for its Friday the 13th event is presented by the Missouri National Guard and will be its third showcase at the St. Charles venue. "Our team has done a great job of separating ourselves for the rest of the pack," Fight Me MMA's Kenny Nowling said. "We have created a tremendous buzz in the community. We have a brand identity. People are calling wanting to know when our next fights are going to be." With a card that's dealt with some last-minute fluctuation, ten fights are on the docket, highlighted by a main event that will trumpet the rise of two of unbeatens as Jake Collier takes on Kelvin Tiller. The two met as amateurs with Collier pulling off a first round submission victory. Collier wowed the crowd at Fight Me's event in August with a head kick knock out against Dan McGlasson. Fight Me MMA will debut its first women's bout on Friday. Local uber-talent Ashley Cummins and cage veteran Tonya Evinger were originally slated to have bouts on the card but opponents were never found . Instead, Michelle Ould and Gina Gallea will make history on Friday. "I think women's MMA has tremendous potential," Knowling said. "It is an untapped resource. At the sports highest level it is not being taken seriously but I think it can have a huge audience." The card has persevered through a handful of last-minute shakeups. Fighters Terrell Brown and Junior Silva both pulled out and a match between local standout Josh Sampo and Nebraska's Dominc Blanco was sent to the scrap heap due to issues in Blanco's camp. "My brother, Michael, does a great job of putting together the card," Nowling said. "He doesn't get too caught up in records but more how they will match-up. We go with the incentive that the crowd wants to see fighters stand and bang." Fight Me MMA plans on hosting two more events this year at the Family Arena and events are also in works for a coast-to-coast national tour of five additional fights this year. 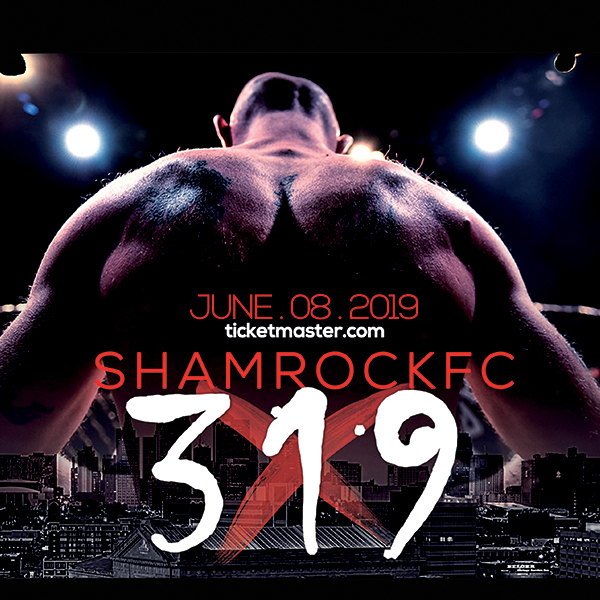 Siscoe is coming off a knockout of Tony Doerrer; Fernow fights out of Steve Berger's Red Nose MMA in Valley Park and is known for bringing the action to his opponents. Koerper is an Army Reservist who has spent time as of late in the vaunted St. Charles MMA gym; Cooper is a talented wrestler that possesses tremendous strength. Powell is a veteran of Cage Championships; Crouch had 16 amateur fights before turning pro. Woods has fought both Michael Chandler and Tyron Woodley; Thomas has lost four of his last five. Center is a decorated wrestler who also studied Muay Thai in Thailand and can really stand and bang. Gwaltney is a veteran of 30 pro fights and is a fan favorite. LoBosco, who trains at Strikeforce's Tyron Woodley's ATT Evolution, is coming off a submission victory via arm bar in 52 seconds; Ace is an assistant wrestling coach at Old Dominion who has power in both hands. As a competitor, Ace was a 2002 All-American at 133-pounds and was ranked as high as seventh in the nation his junior and senior years. King, from Florida, is extremely athletic and well-rounded fighter; DeWerdt trains under Mark Fiore in Springfield, IL, and will be making his pro debut. As an amateur, DerWerdt won six of his bouts by triangle choke. Ould is an accomplished wrestler and kickboxer from California who comes out of the Team Quest camp; Gallea, out of Great Falls, Mont., is a tremendous striker. The charismatic Abdullah was a winner last time in the Fight Me cage; the globetrotting Alloway, also from Fiore's camp, has had stops in Australia and Thailand. Collier, from Cuba, MO., has the talent and skill to make it to the big stage in mixed martial arts. He is a young, dedicated fighter with tremendous submissions; Tiller fights out of Grindhouse MMA in Lee's Summit, will use his size advantage to take Collier to the ground and pound him out. Tiller has posted wins for both Bellator and Shark Fight organizations.